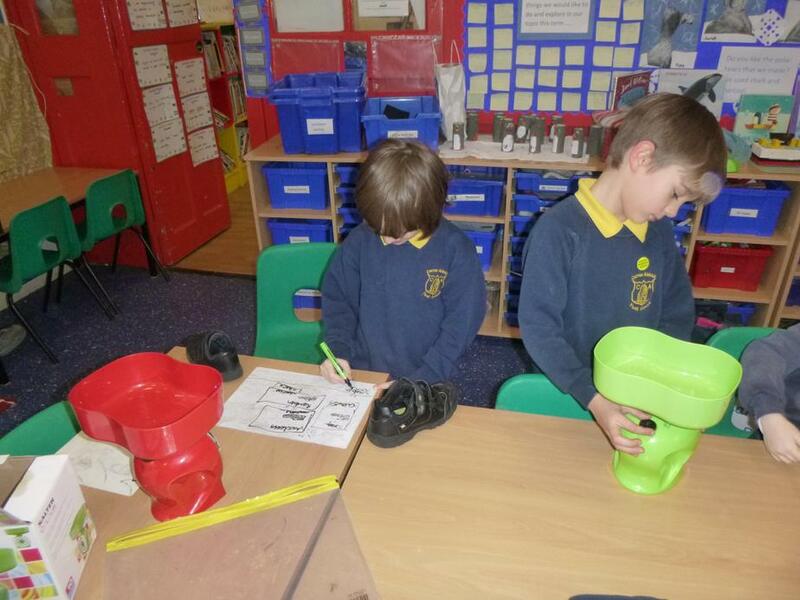 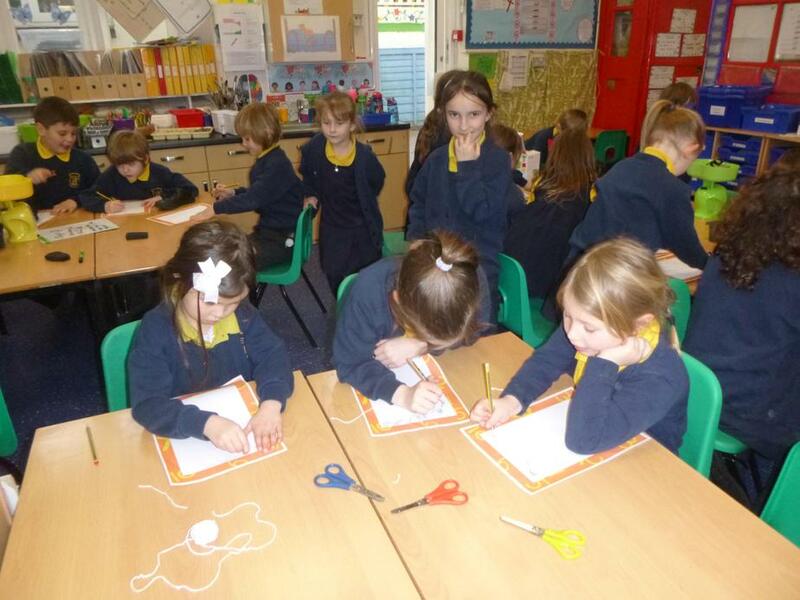 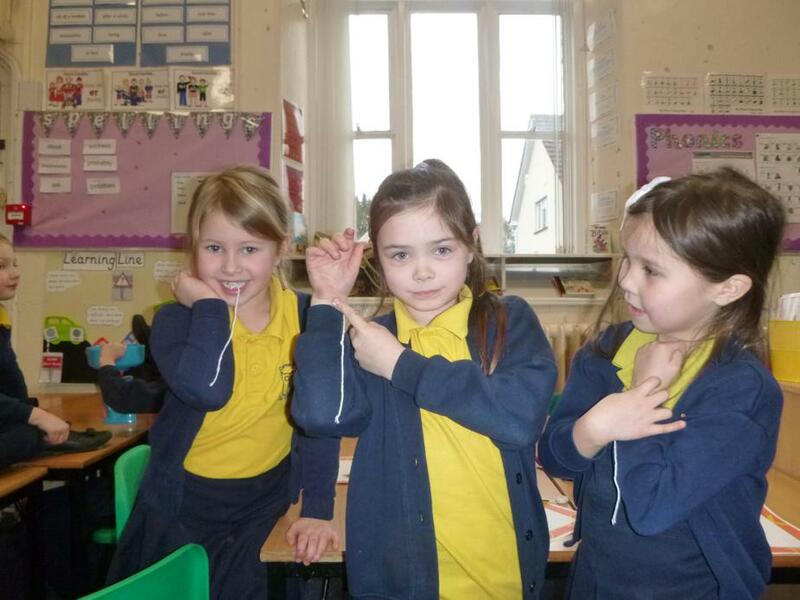 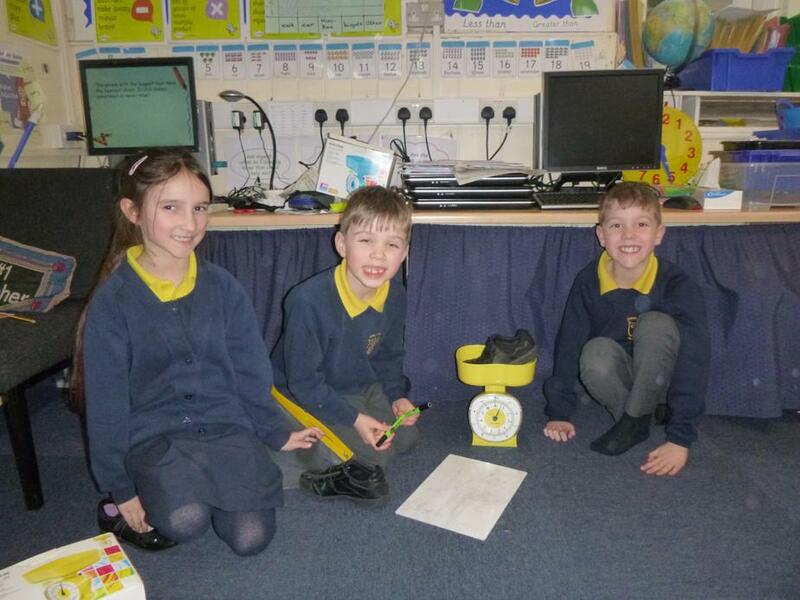 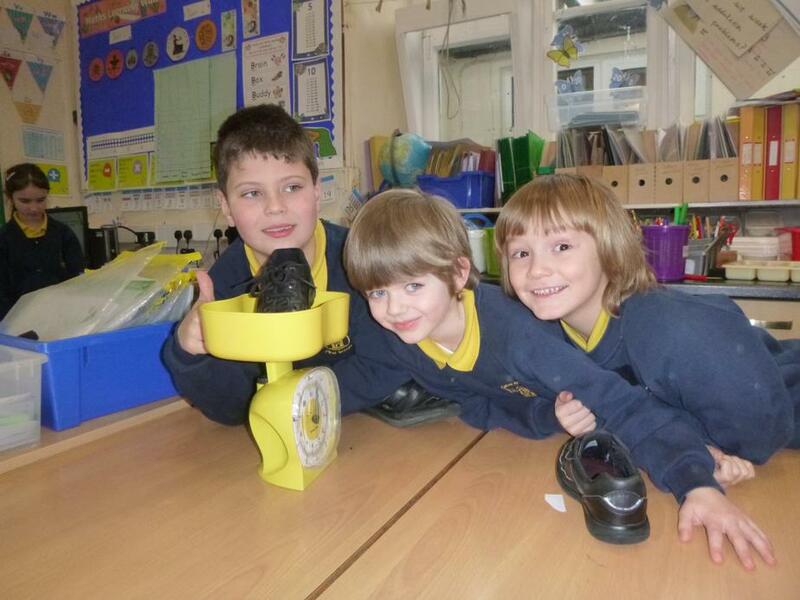 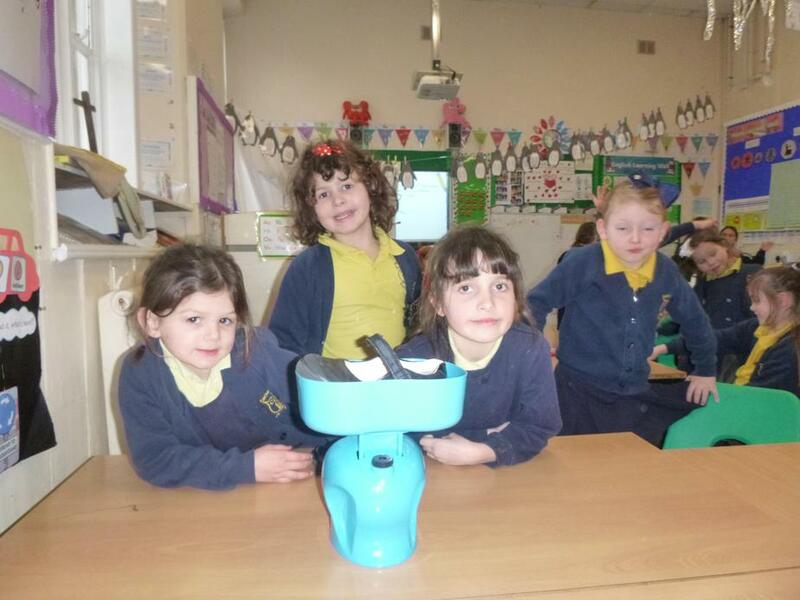 We have enjoyed Maths Week this week. 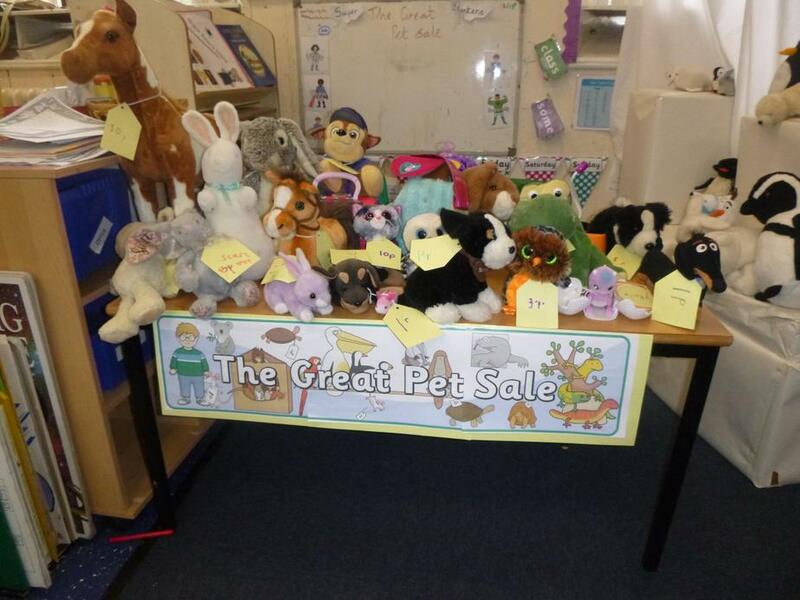 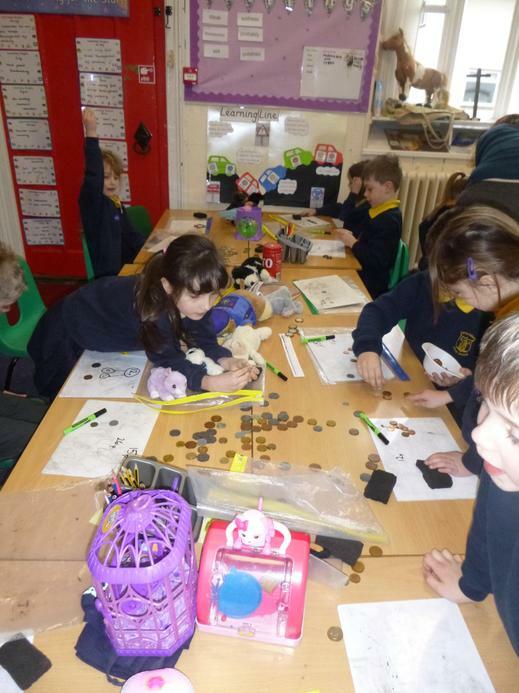 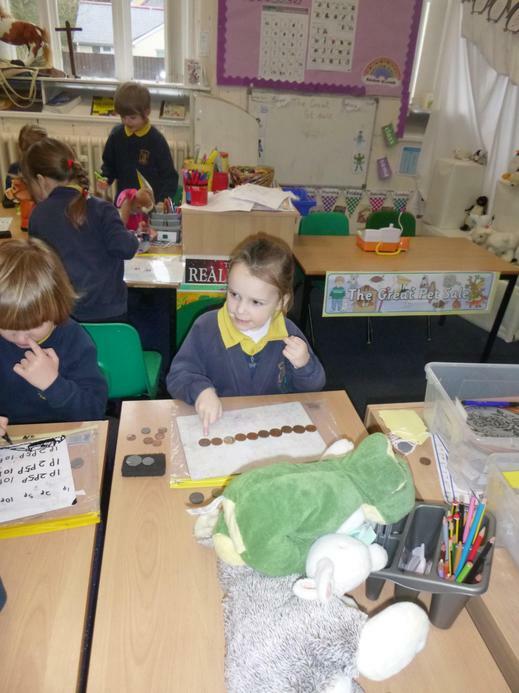 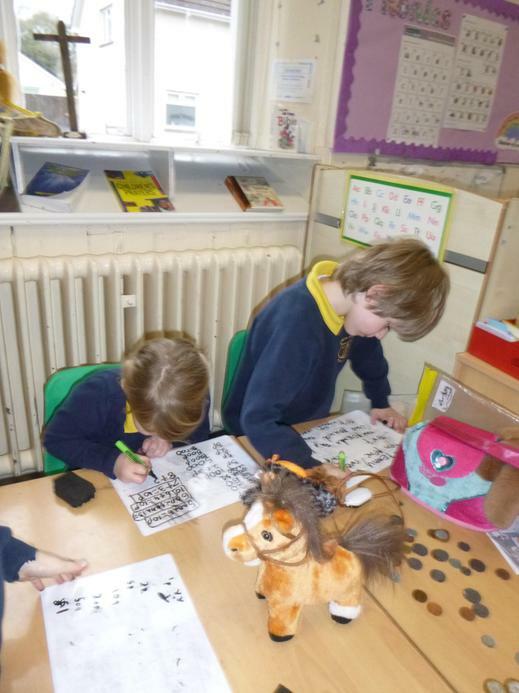 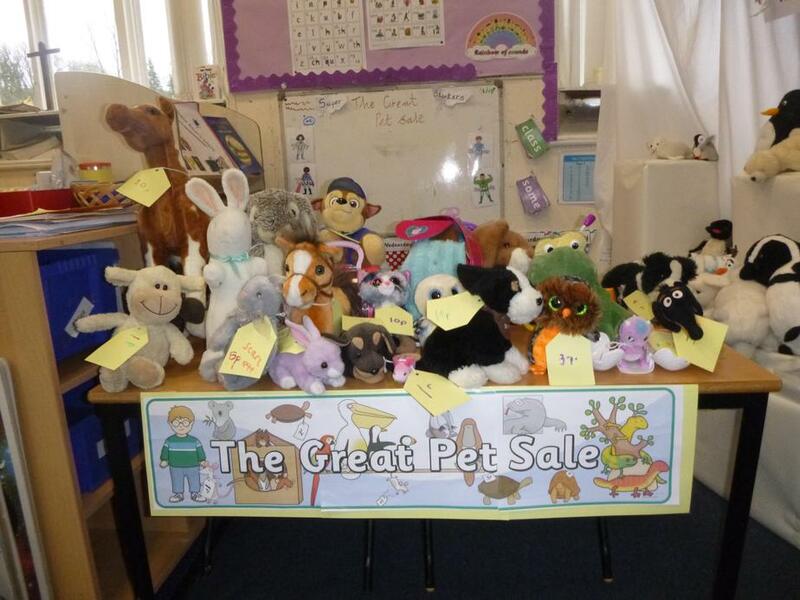 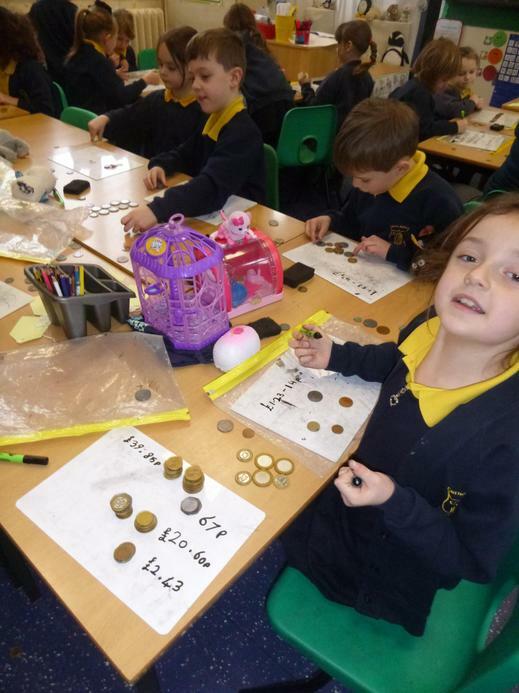 The pictures show our class enjoying working out change for buying pets at our class Pet Shop and taking part in some Maths Investigations. 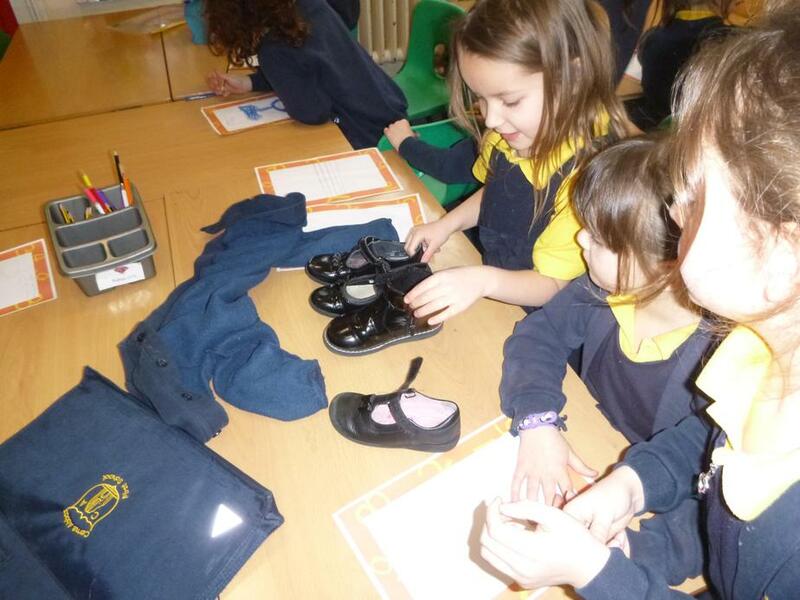 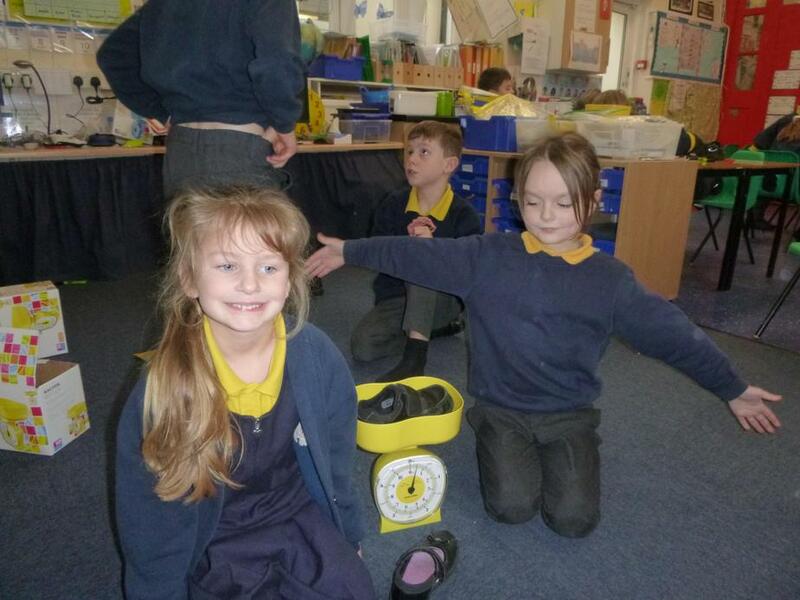 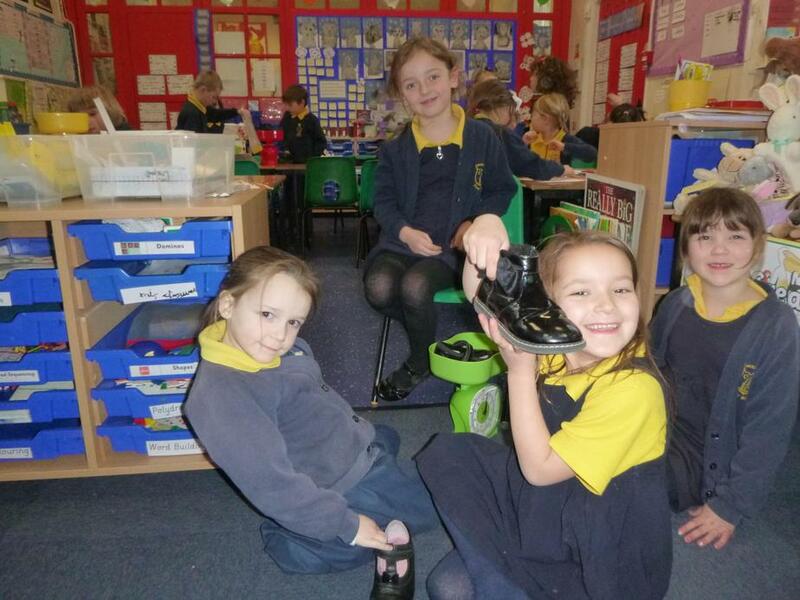 Some children were investigating if the longest foot always had the heaviest shoe and others if the measurement from your wrist to your elbow is the same length as your foot. 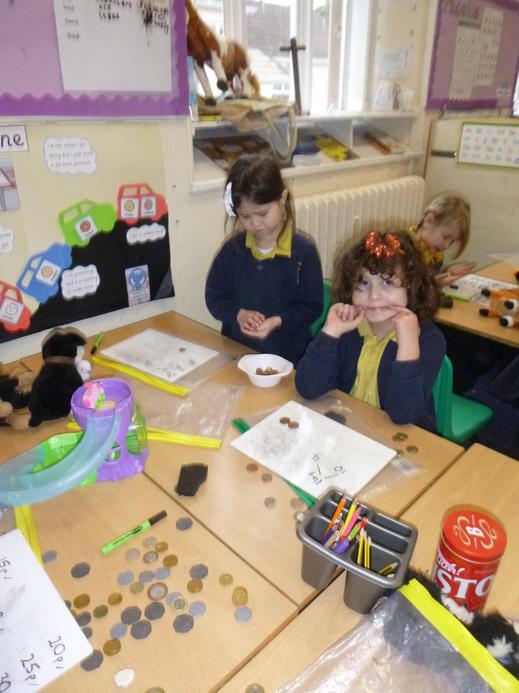 We also had the vicar join us to talk about money in bible times and we did some maths art and created symmetrical Rangoli Patterns. 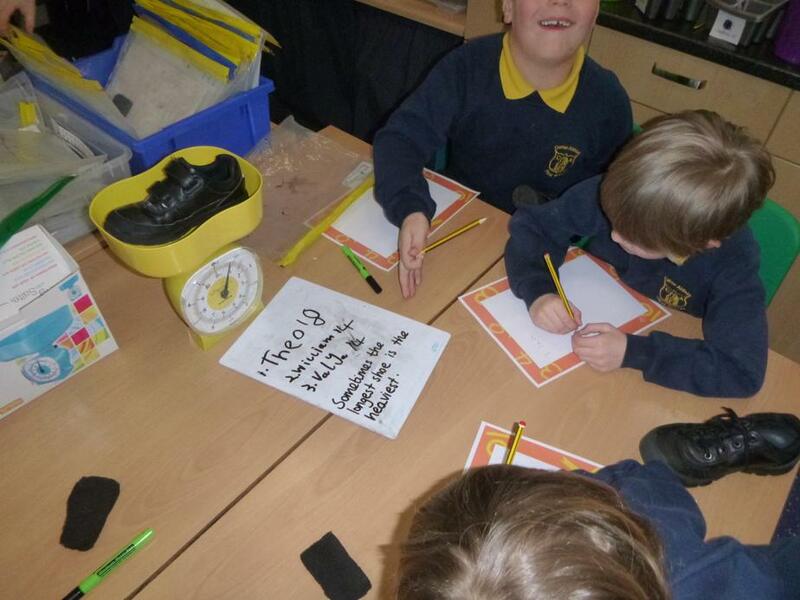 We look forward to our postponed event when you can come in and see our learning and help us tally our Daily Mile circuits.